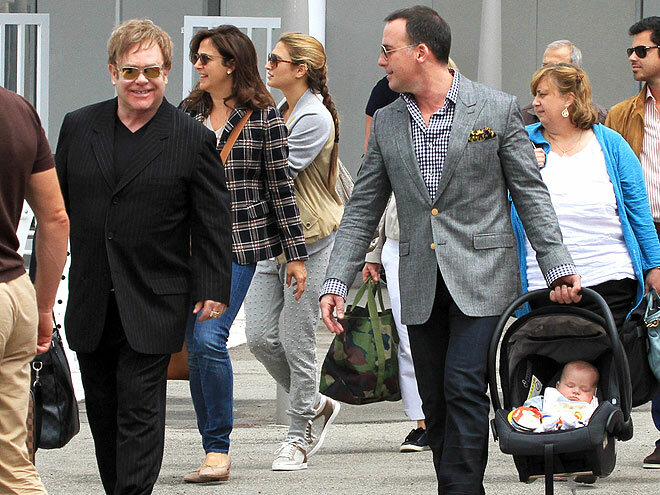 Elton John his partner and there 5 month old baby make their way through Venice airport yesterday. 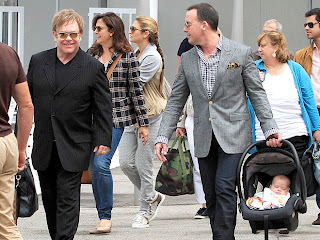 My theory on Gay couples having babies is if that's what you wanted then you should have gotten with a woman that's the natural order of child production. SMH. Justin Bieber and his girlfriend Selina Gomez back from their Hawaiian vacation, now their in Canada in Justin's hometown to hang out with his friends and family, seems to be getting a little serious, but I think thy will end up like JT and Brittney. Jordan Sparks in an amazing form fitting dress, showing off her her shape.